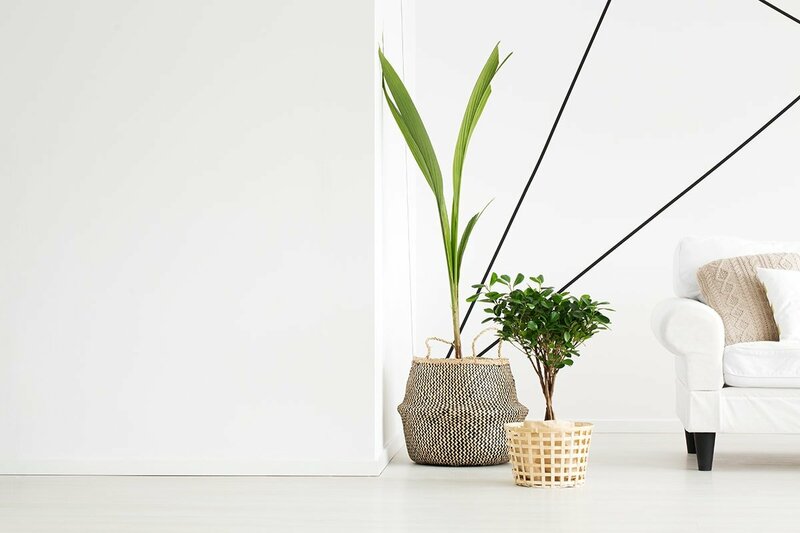 Want to make your apartment more attractive to potential renters? Then you may want to spruce it up a bit. When making rental property improvements, it’s easy to focus on the costly things that need addressing. 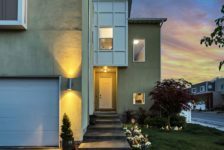 You might not be able to afford things like new siding or new carpeting, but there are plenty of inexpensive steps you can take. Here are 5 easy and cheap ones! 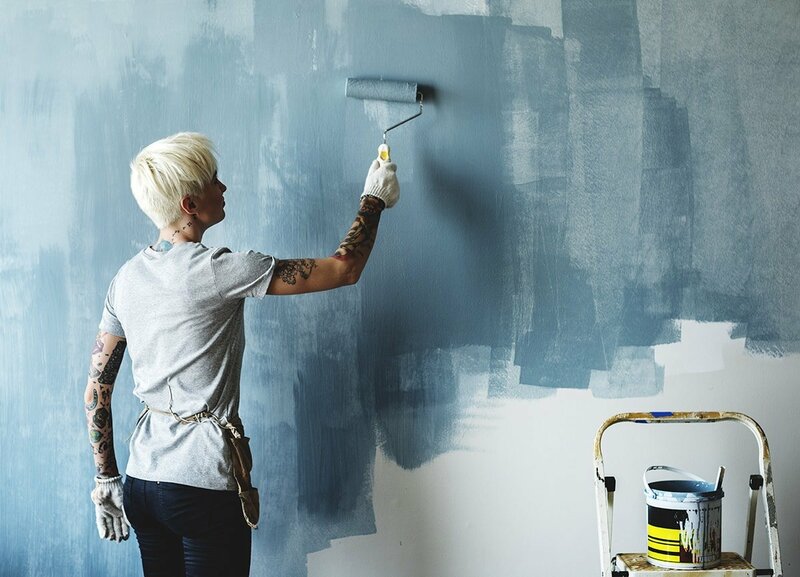 If you want to freshen up the look of your property, one of the quickest, cheapest, and easiest house improvements is to repaint the walls and window frames. 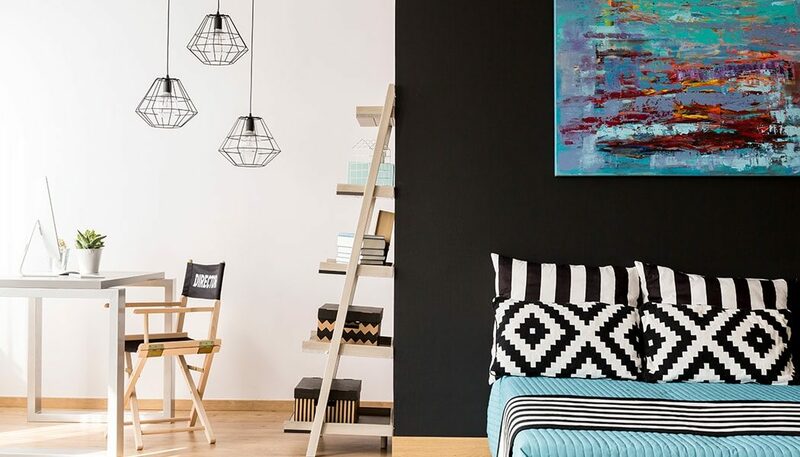 If you use bright colors, this will also help to make your rooms look bigger. Painting is something you can easily do yourself; just make sure you prepare properly beforehand so you don’t get paint anywhere you don’t want it. Getting the right amount of light into your property is a great way to improve the look of things. 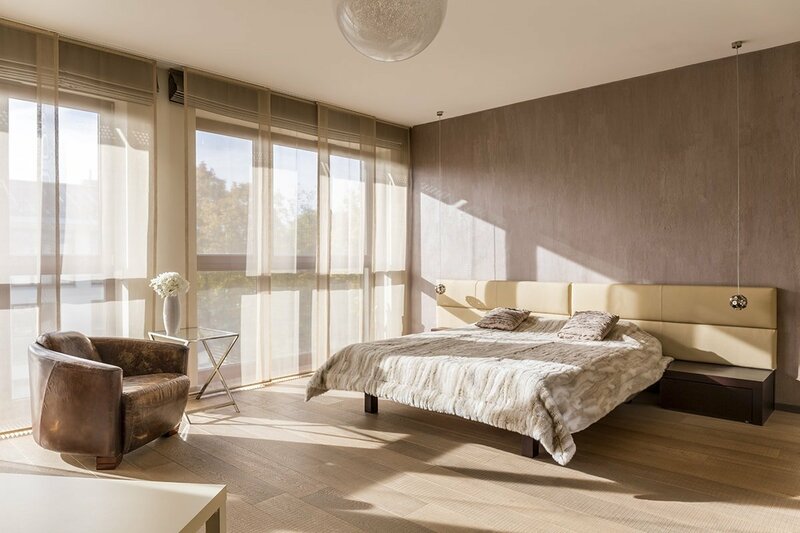 You should get as much natural light into the property as possible when you’re showing it to a prospective tenant. If natural light isn’t possible, then use good quality, working light bulbs. 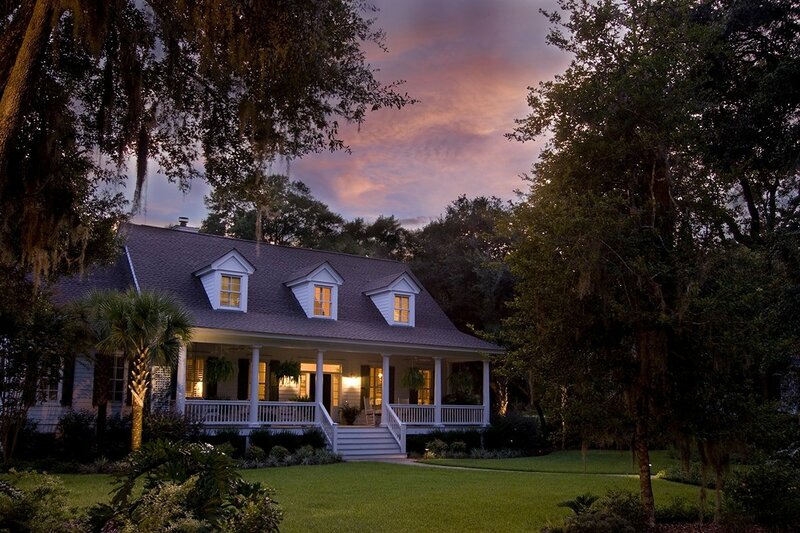 If you’re planning on showing their property at night, make sure you don’t neglect outdoor lighting. Making a good first impression is vital when you’re showing potential renters a property. Therefore, you need to make sure your curb appeal is on point. There are many simple things you can do to vastly improve the aesthetics of your property. For example, you can maintain the lawn by properly mowing it. You can also plant some flowers with bright colors where they’re immediately visible. 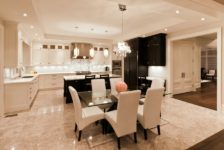 Staging your property correctly is very important. This is an effective way to make your property appealing to potential renters. 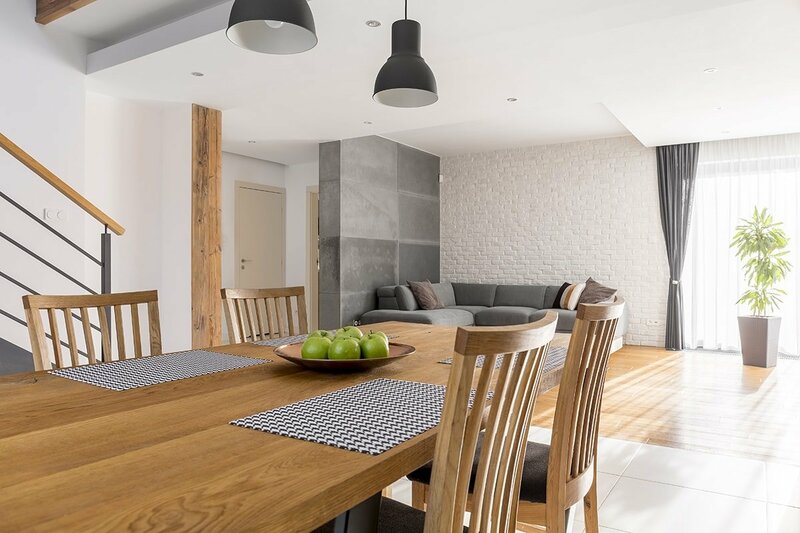 When showing your apartment, you need to make sure you’re presenting it as a “blank slate.” Potential renters should be able to imagine living there; this is a lot easier to do when there aren’t many things in the house. You should remove things like family photos, makeup products, and magazines. This will allow people to better imagine themselves turning your apartment into theirs. A propane tank is a great way you can save some money on your energy bills. Propane is a reliable, clean, and eco-friendly form of energy. If you install a propane tank, consider having it installed underground; this will free up a lot more space in the yard and keep the tank out of the way. Check out these facts about underground propane tank installations to get a better idea about them. Rental property improvements don’t need to be expensive. In fact, some of the best upgrades you can make will hardly cost you anything. If you follow the points listed in this guide, your apartment won’t be stuck on the market for long. Need ideas on upgrading your yard? See how a water feature can help!